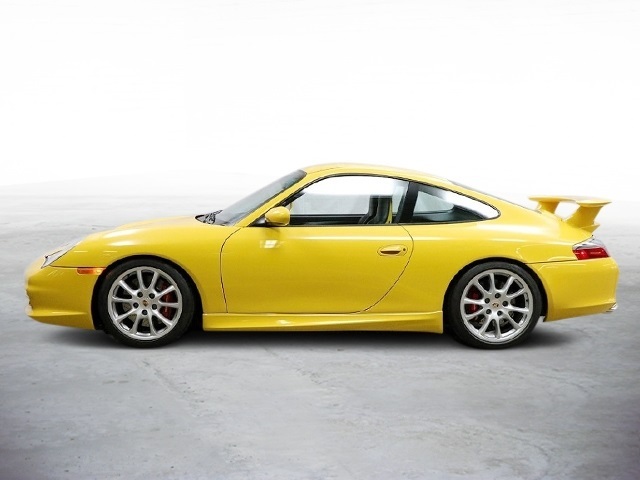 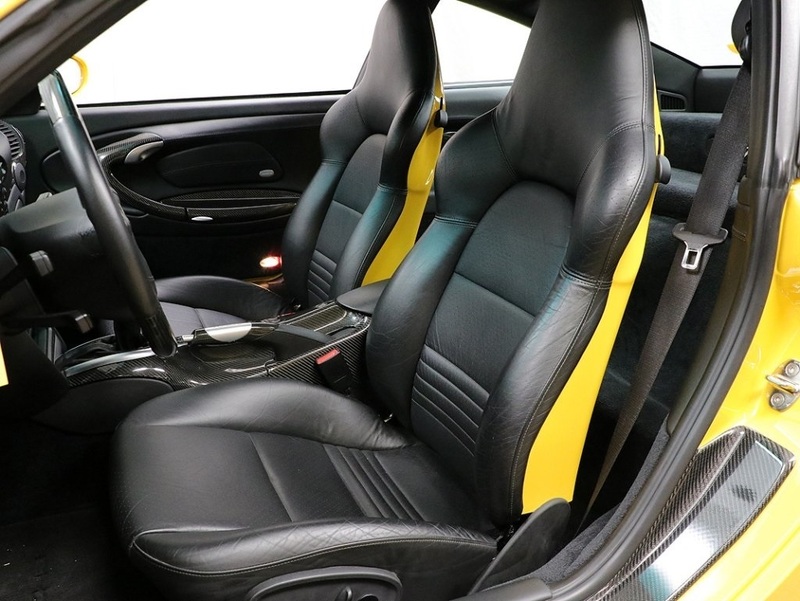 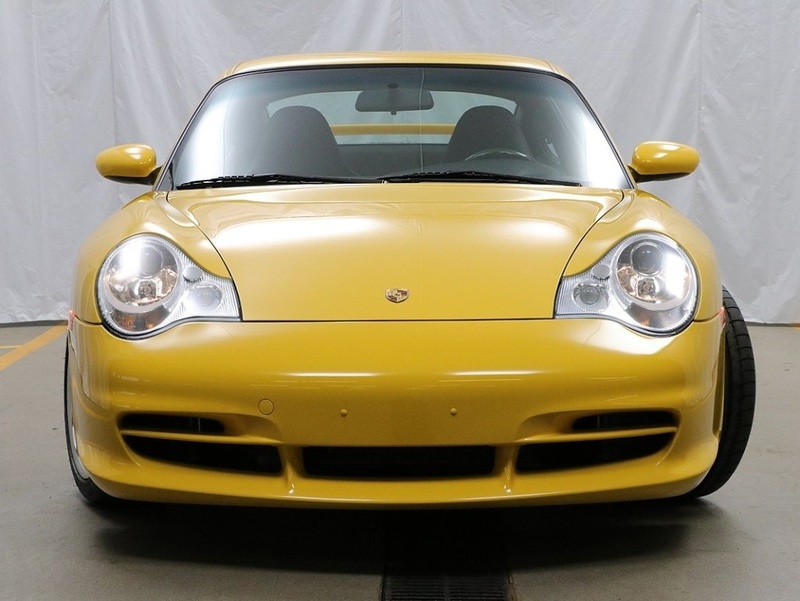 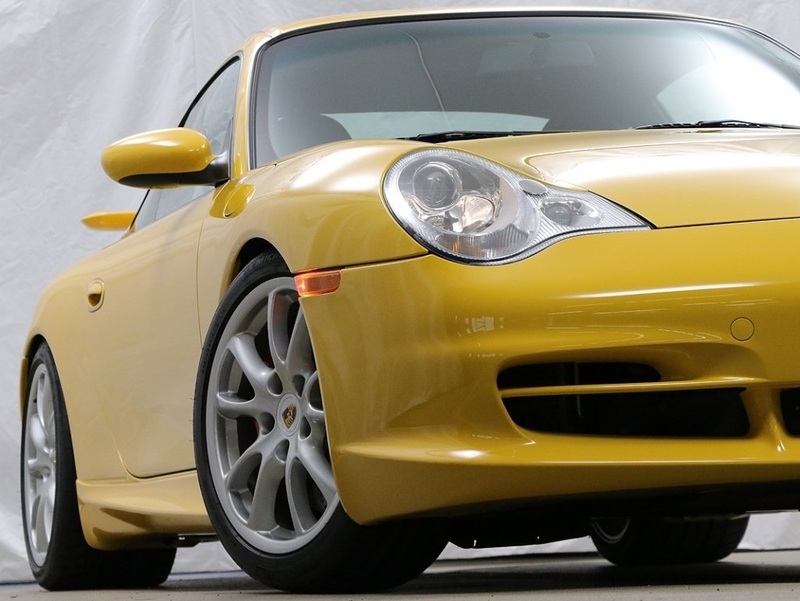 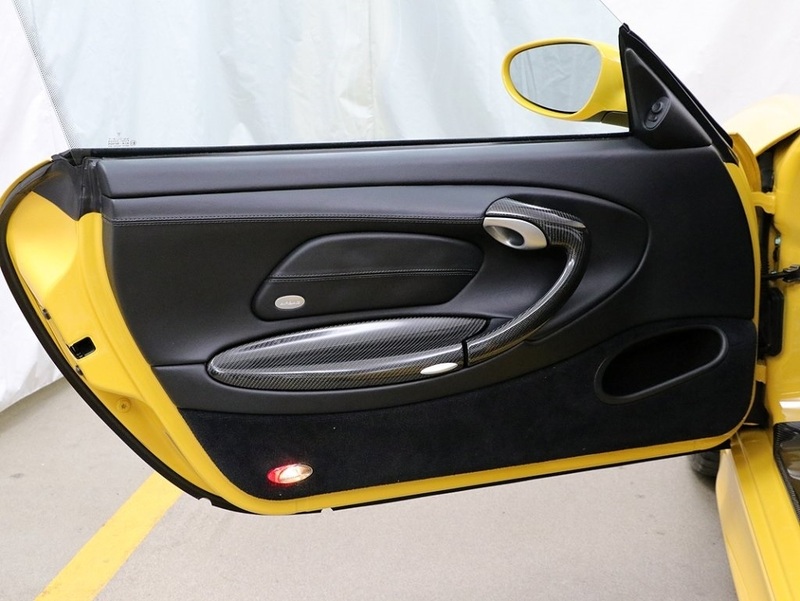 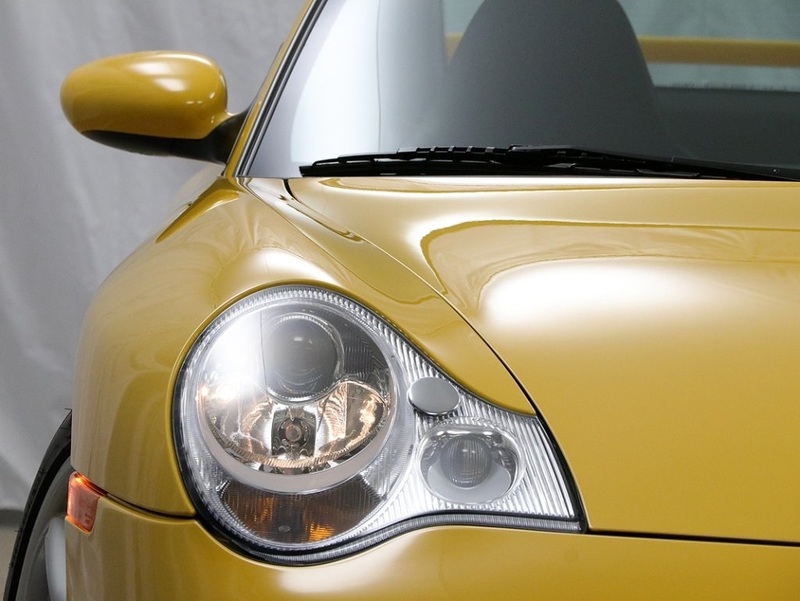 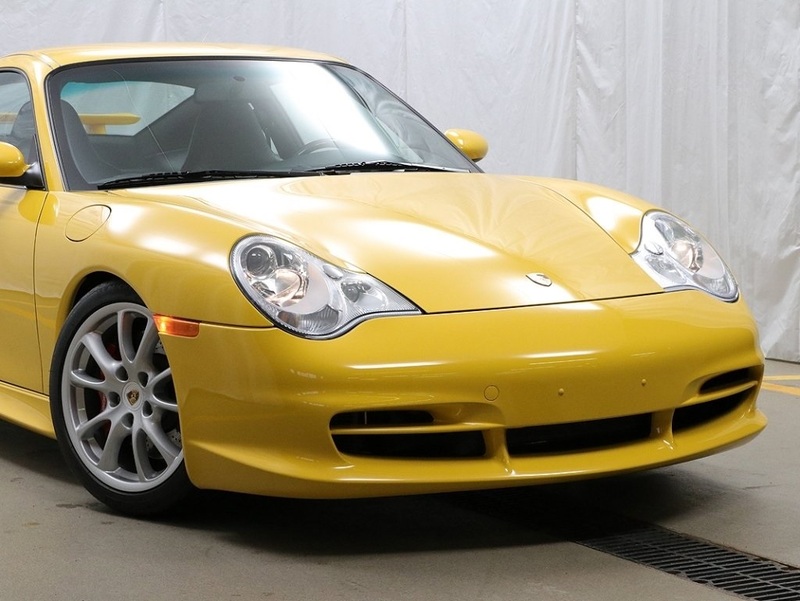 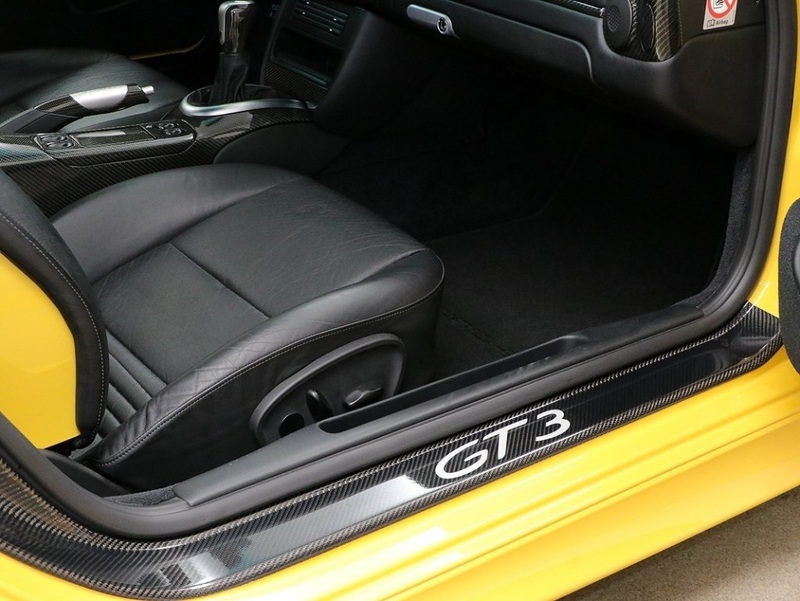 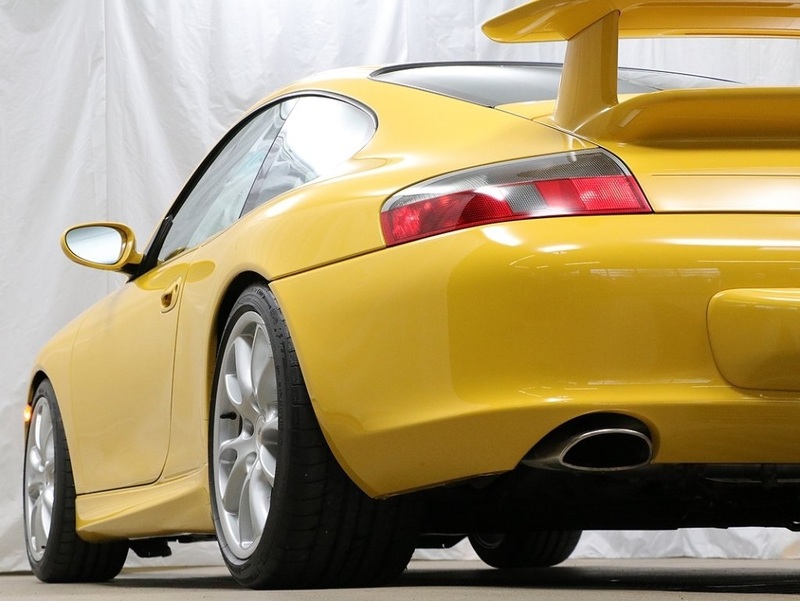 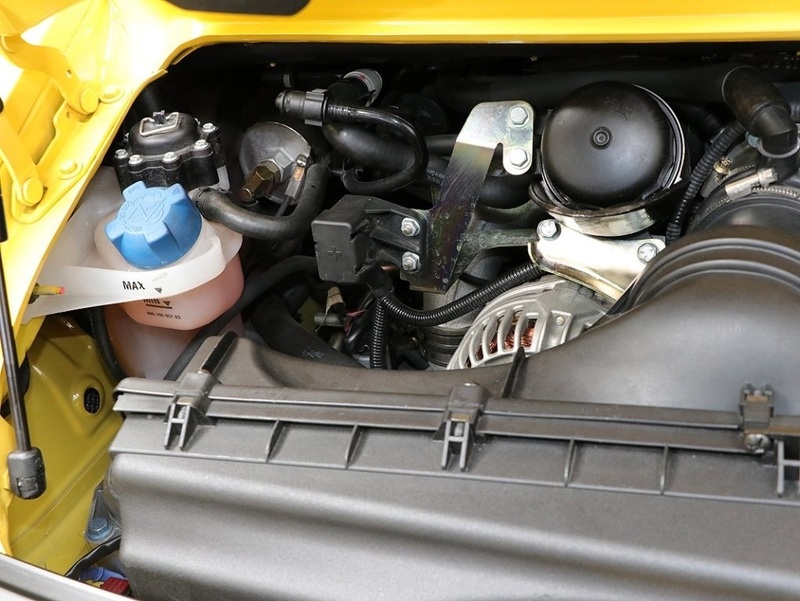 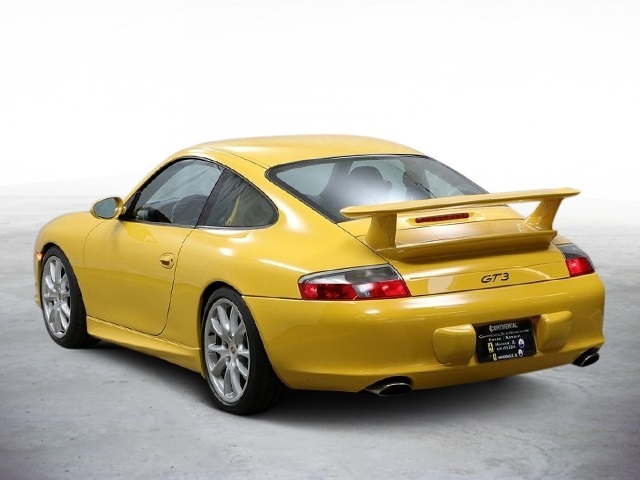 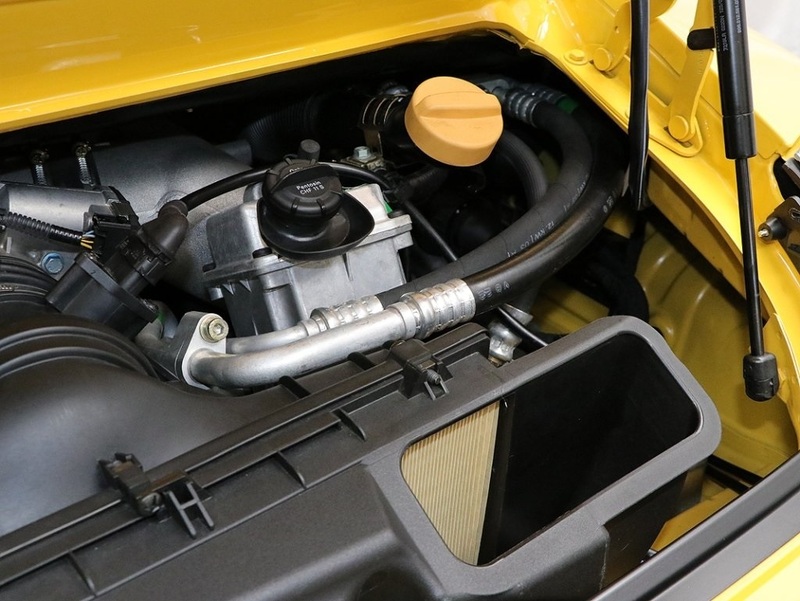 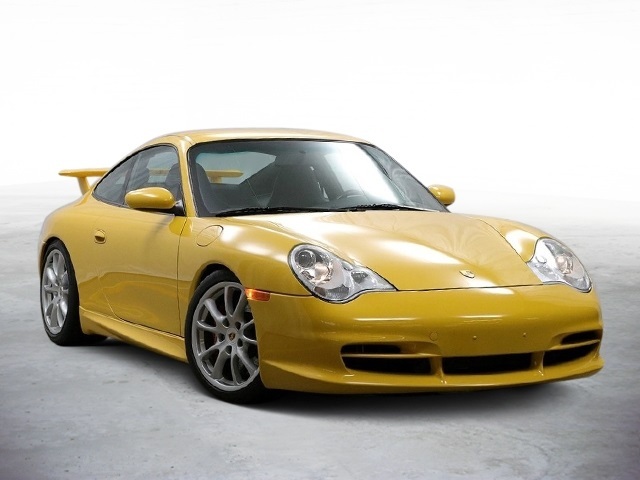 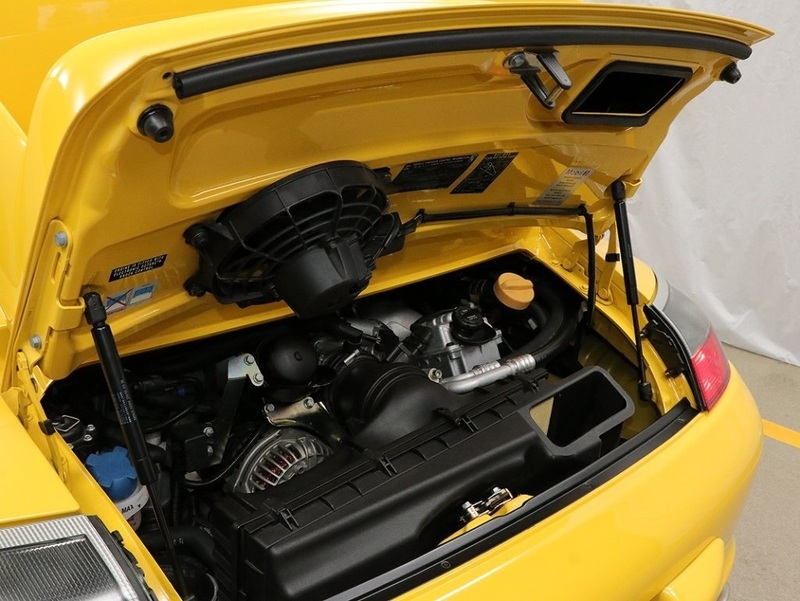 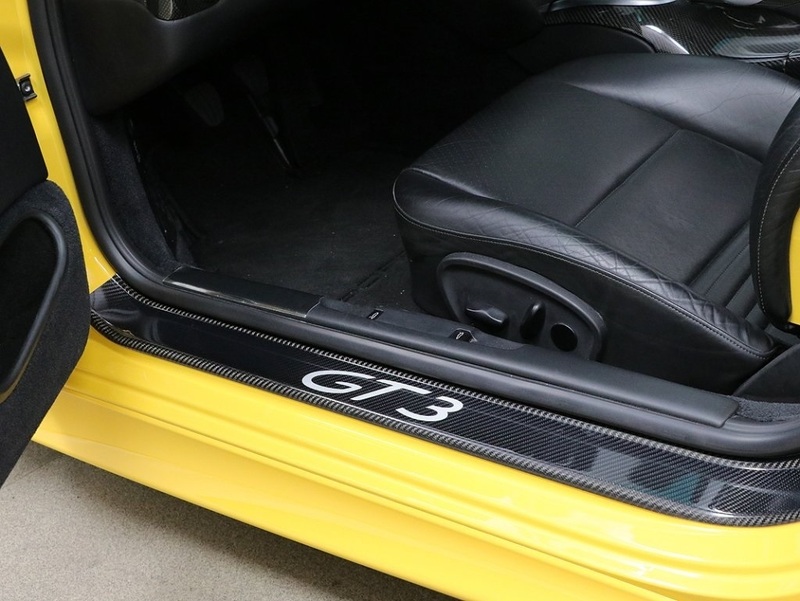 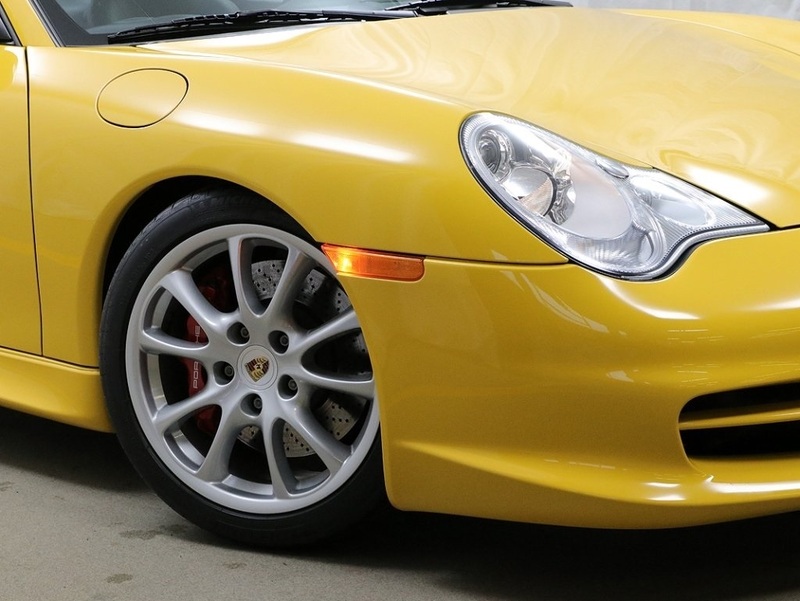 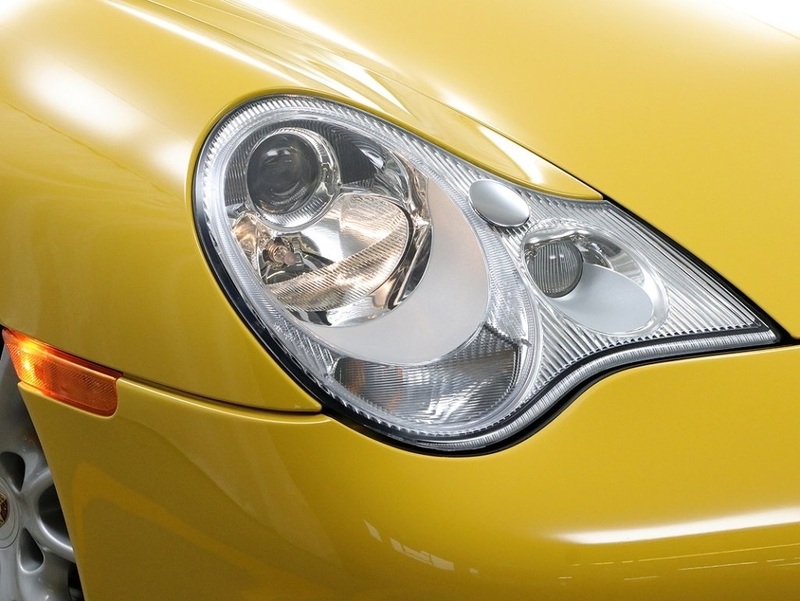 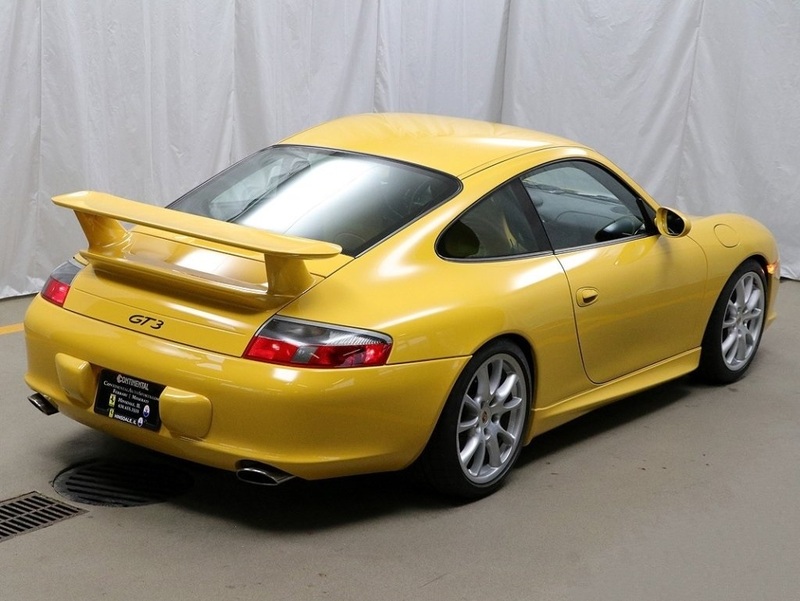 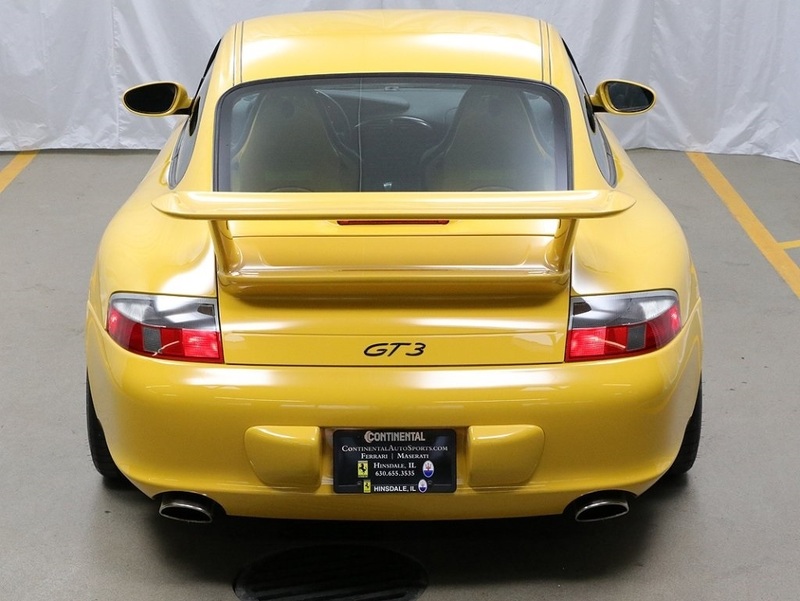 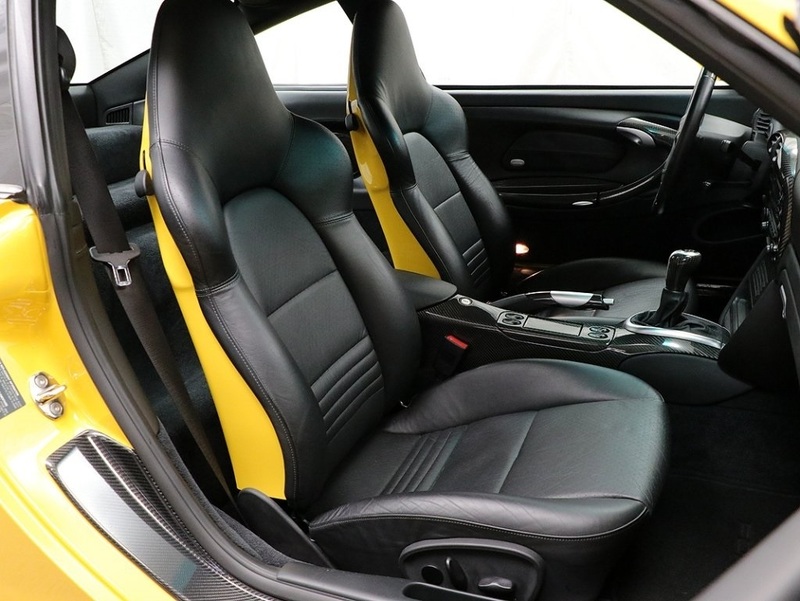 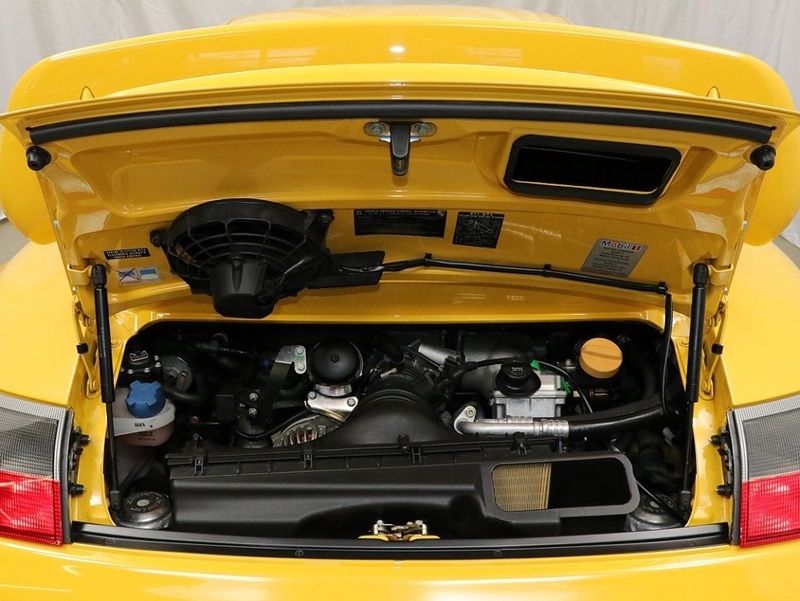 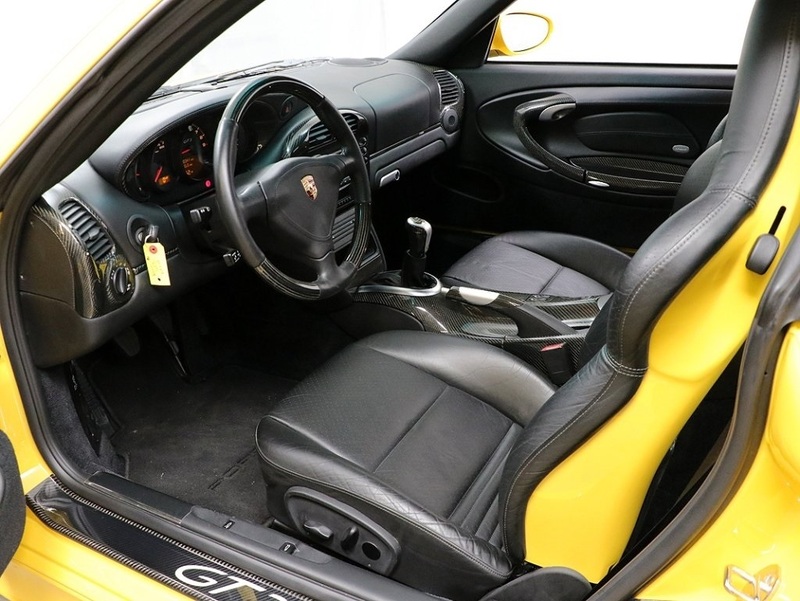 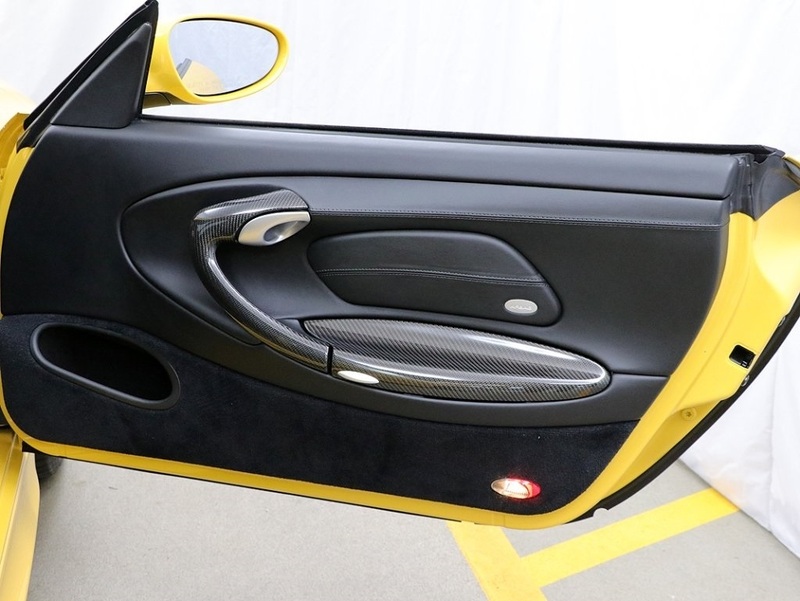 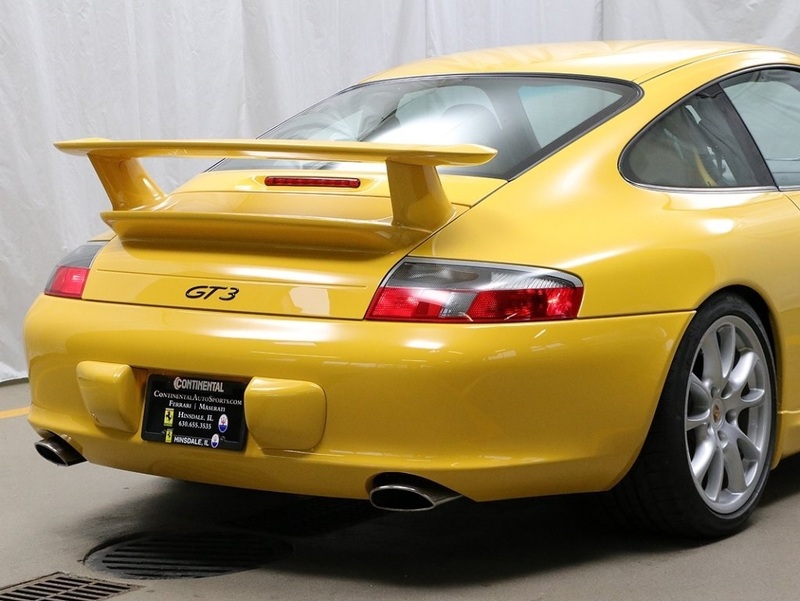 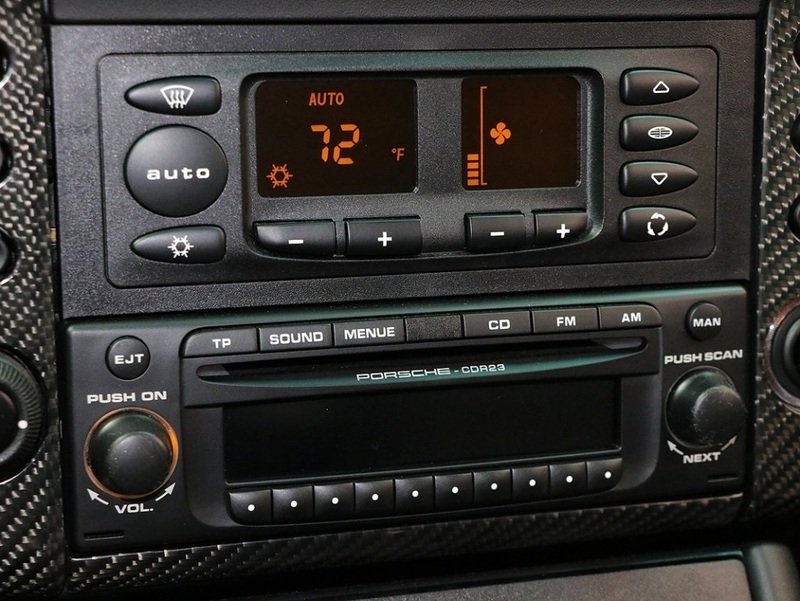 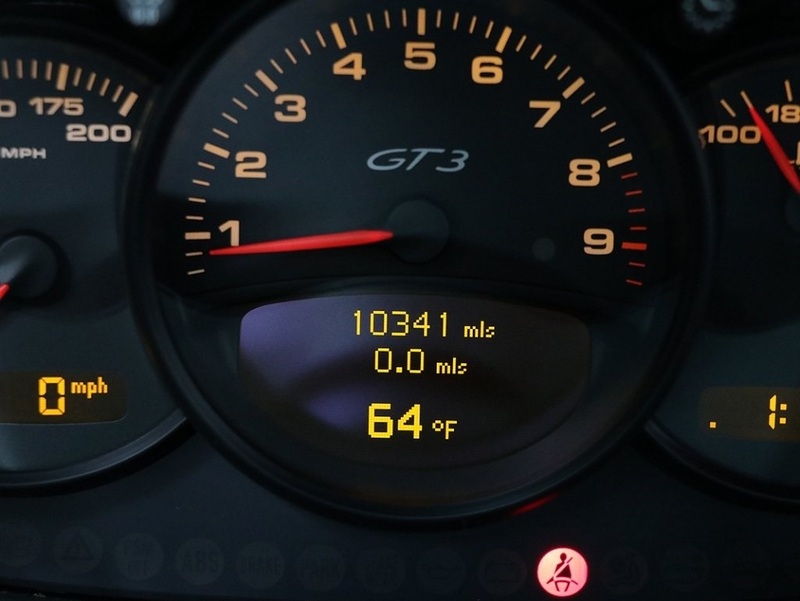 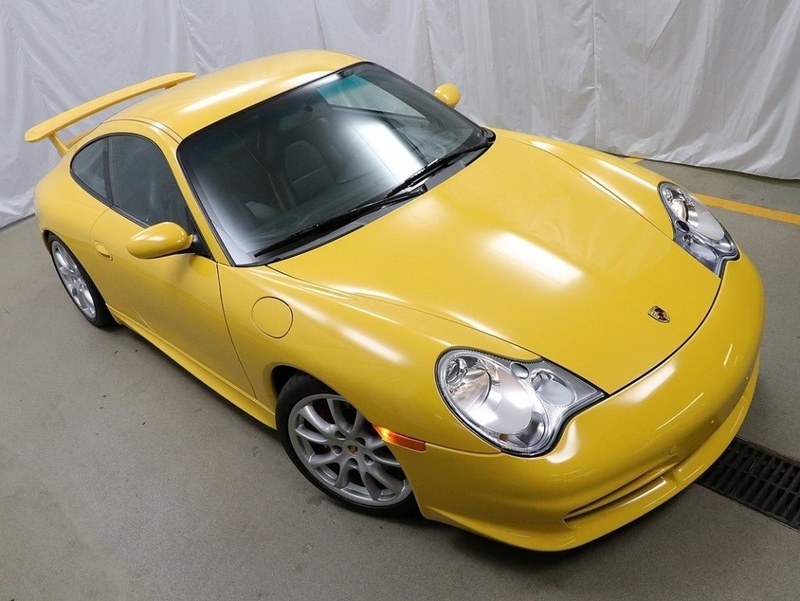 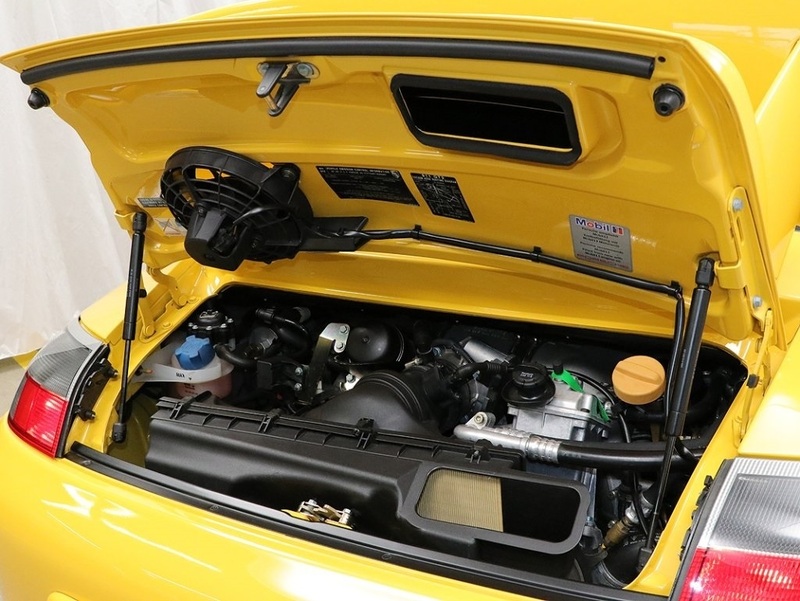 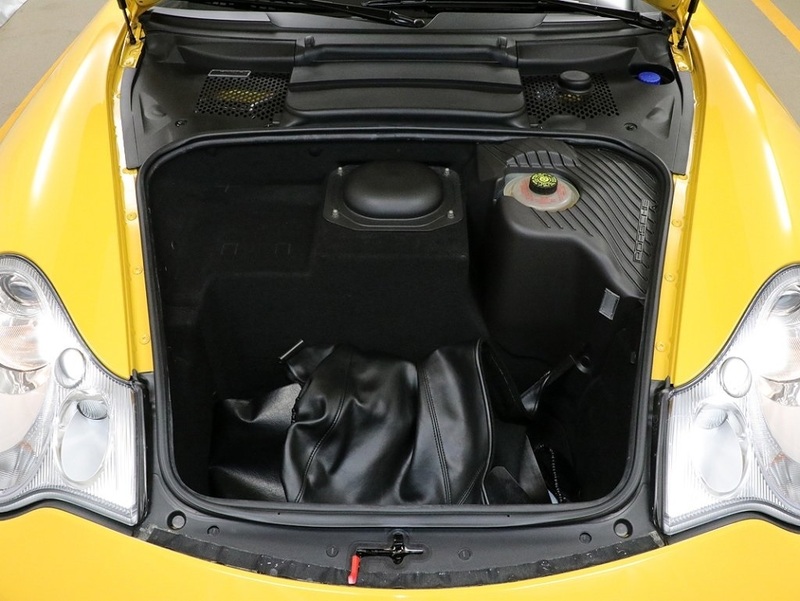 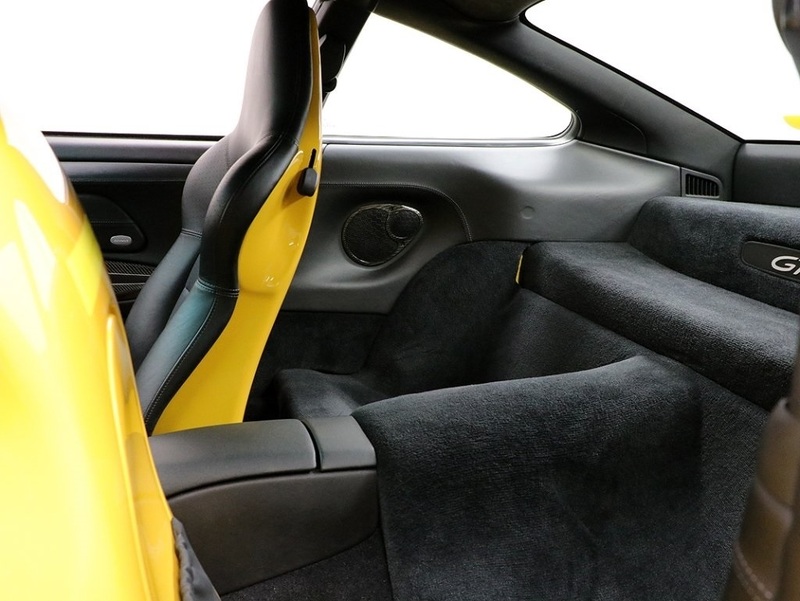 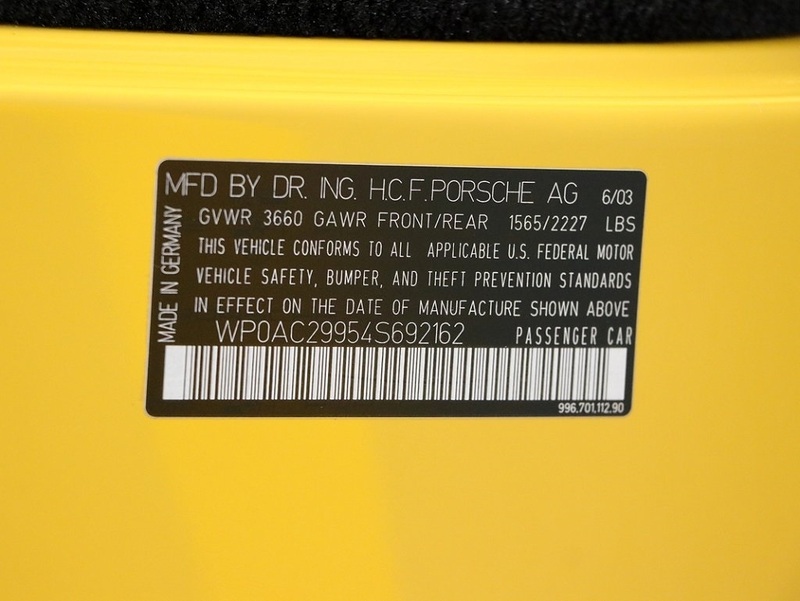 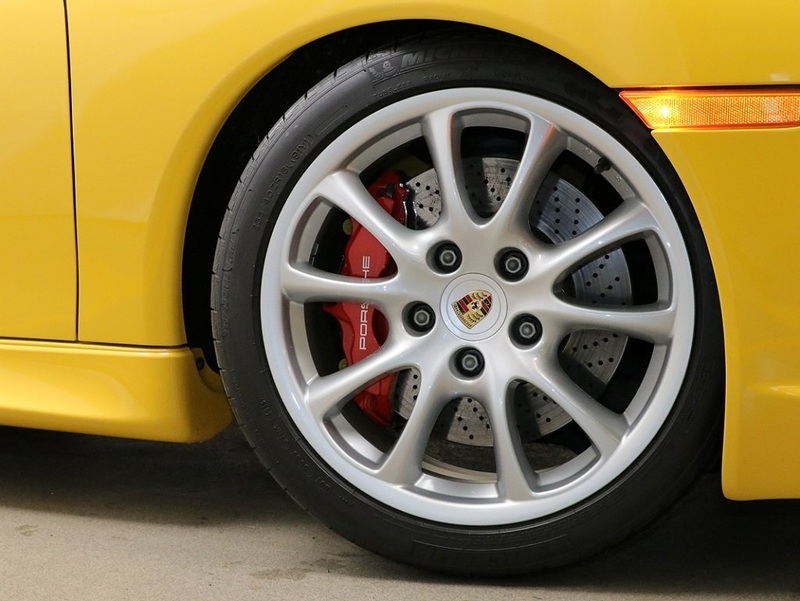 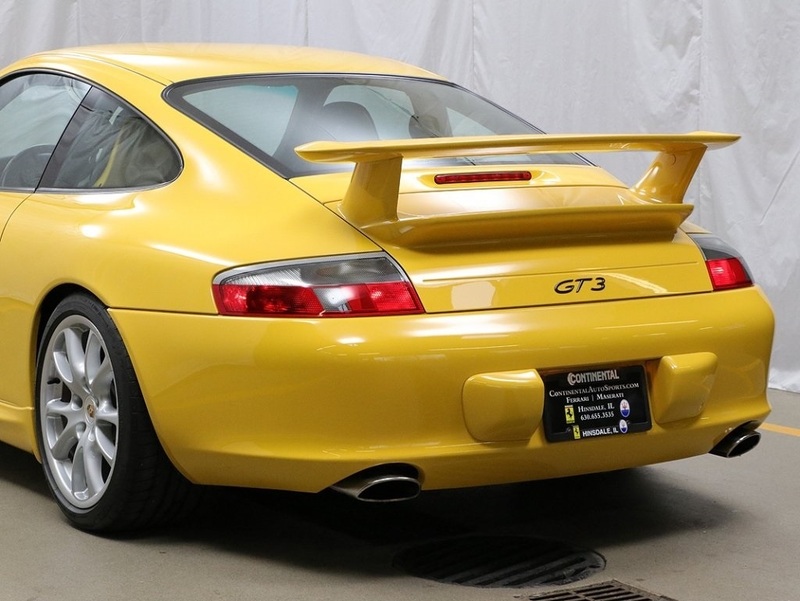 2004 Porsche 911 GT3 in Speed yellow with black full leather interior and just over 10K miles is in outstanding exterior and interior condition. 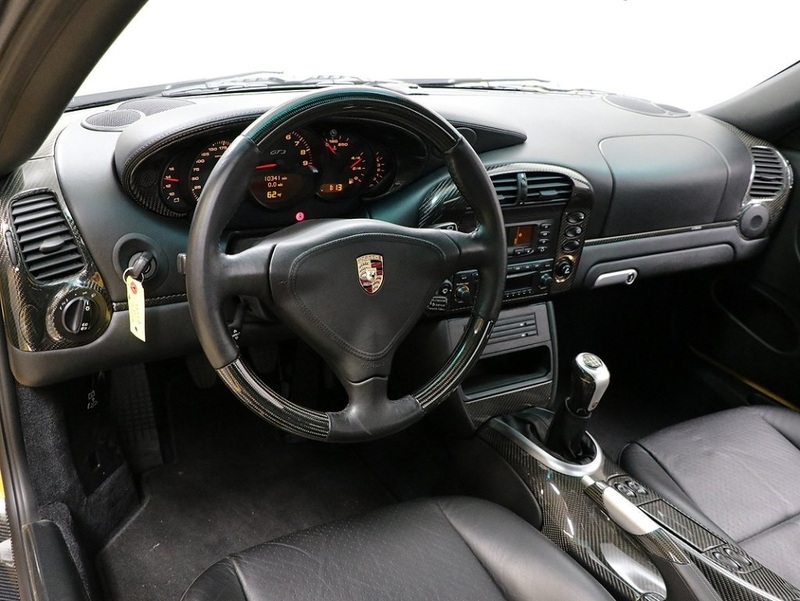 Concours d'Elegace show quality with a score of 231.8/235! 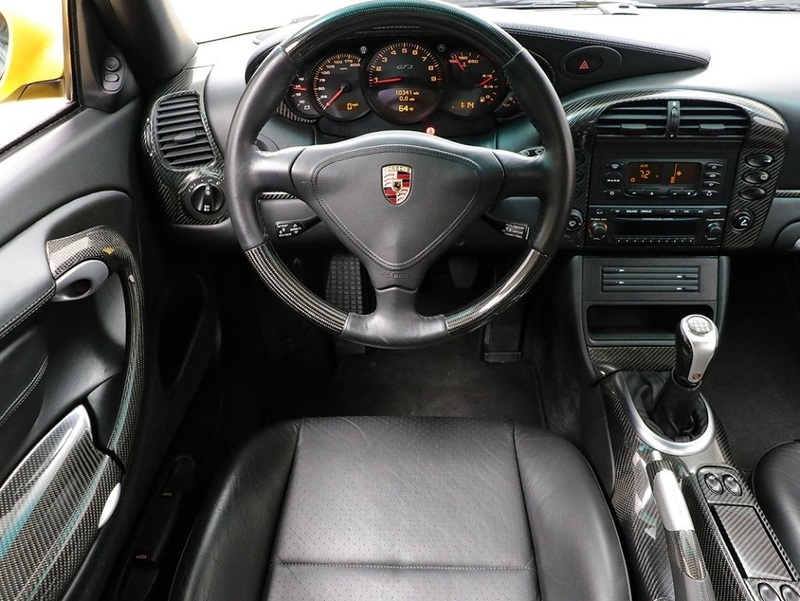 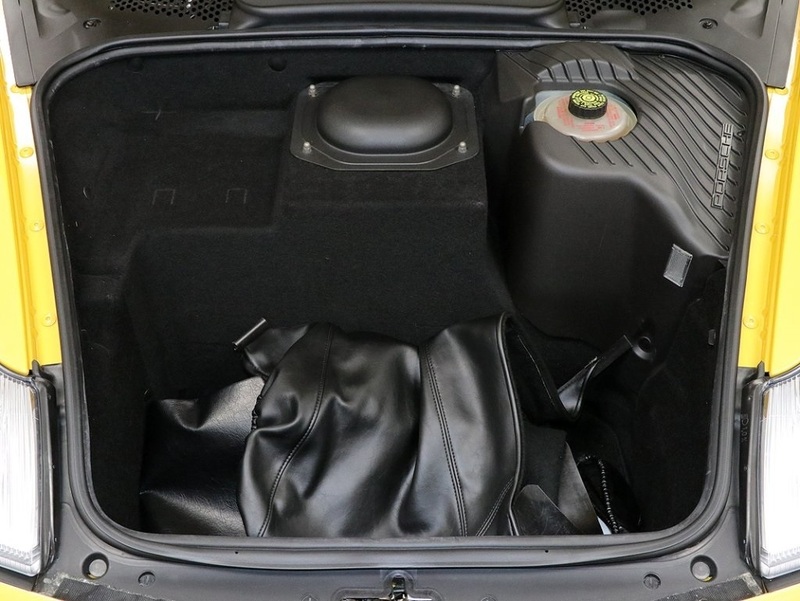 Equipped fromt he factory with full leather interior, xenon headlamp package, colored crest wheel caps, cruise control, driver and passenger side power seats, carbon interior package, Porsche lettering floor mats, carbon rear center console, 3 spoke carbon and leather steering wheel, carbon door sill model insignia and aluminum and carbon brake and shifter. 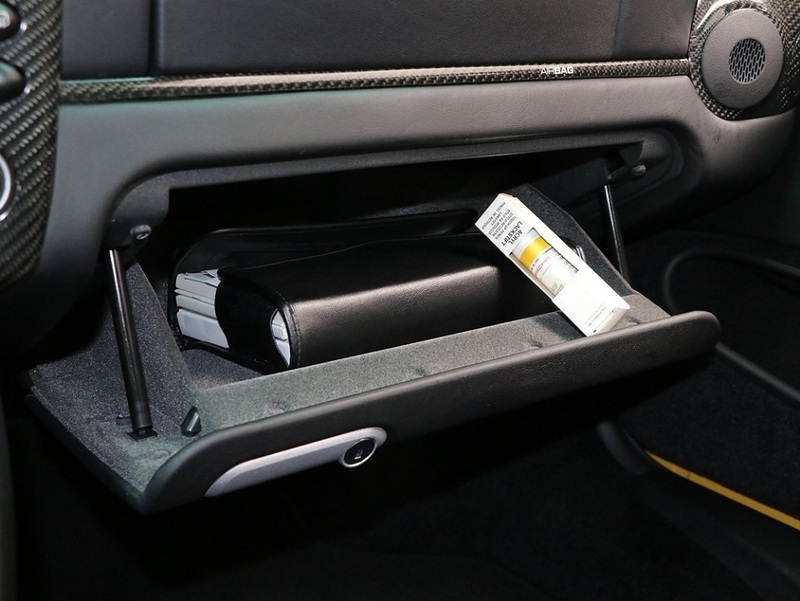 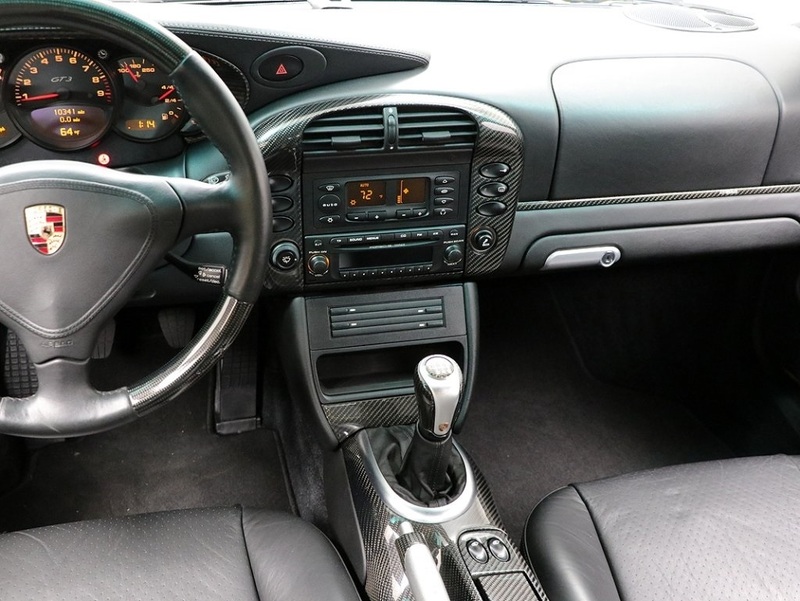 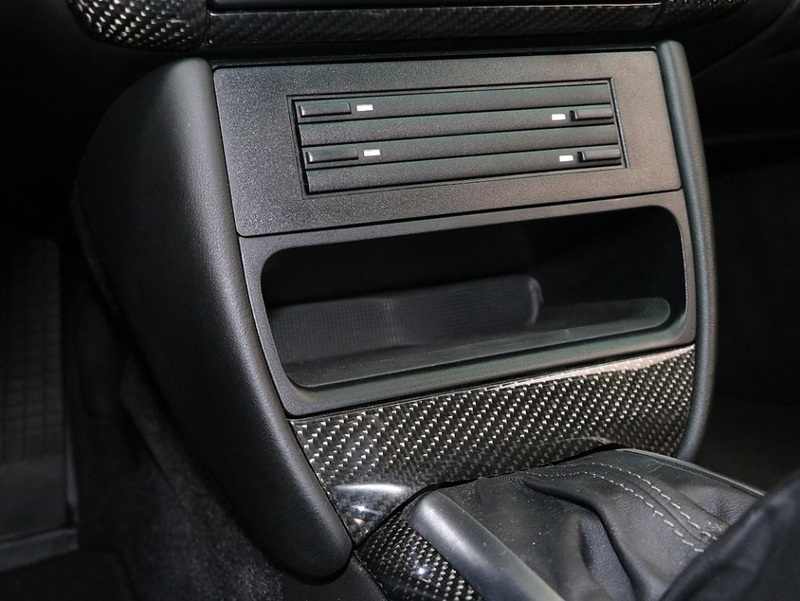 Meticulously serviced and maintaned. 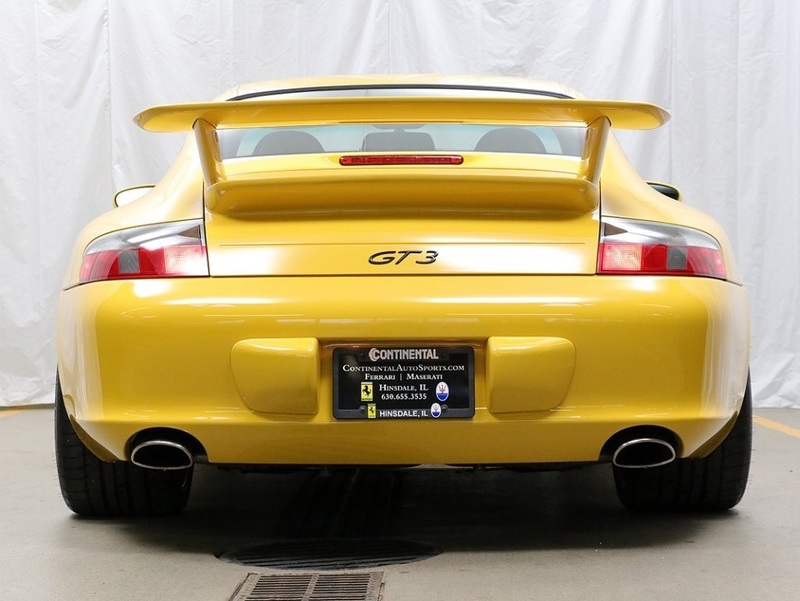 This 380 horsepower GT3 sprints from 0-60 MPH in 4.2 seconds with top speed of 190 MPH! 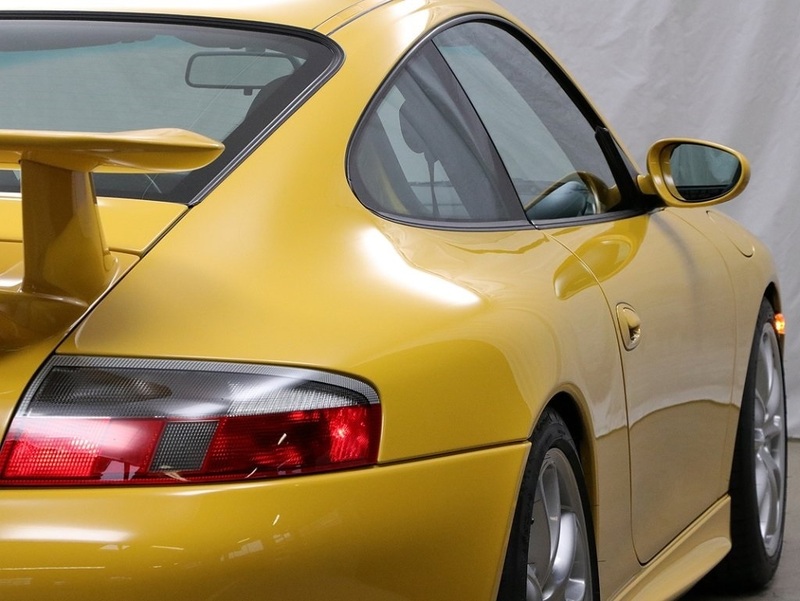 No disappointments on a truly stunning Porsche! 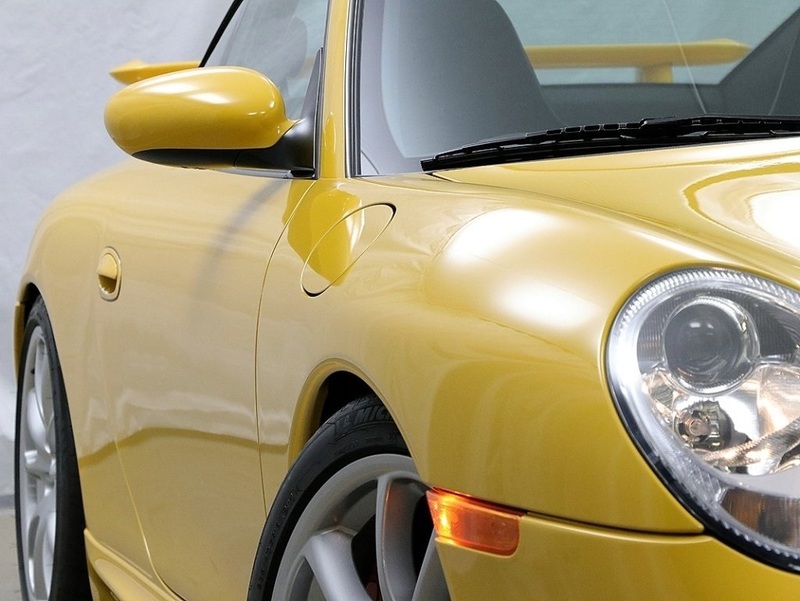 Call today for more info!